- "Not really, no. It's a final, and finals are a completely different situation," said Cuadrat. When asked about how the psychology of the players would be affected by these two losses, both managers said it would depend only on what happens in the final. When asked about the importance of opening the scoring, (Bengaluru have lost just one match in which they've scored first. 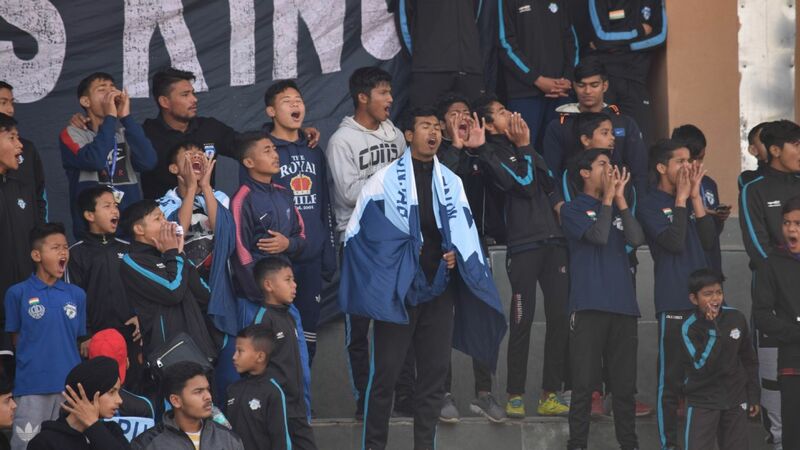 Goa, though, have a propensity for opening the scoring) they both waved it away. Cuadrat repeated that normal rules don't apply in finals. Lobera laughed, calling these kind of stats "just numbers." Every answer seemed to have a common theme: That this was an isolated match, one over which form had no hold over, one in which anything could happen. Cuadrat cited a famous final that he said was still fresh in his memory -- the '99 Champions League final, which he saw live at Camp Nou. "Bayern Munich were easily winning 1-0, nothing happening [to threaten them] the whole match. But in injury time... two goals from Manchester United. It's like you have the trophy with you, but suddenly it disappeared. This is part of the magic of football. These things happen," he said. Meanwhile, Goa's Mandar Rao Desai talked about how the confidence of the coach has helped him adapt so well to an alien role. Having been a winger all his life, he's been deployed at left back this season, and has made the position his own. 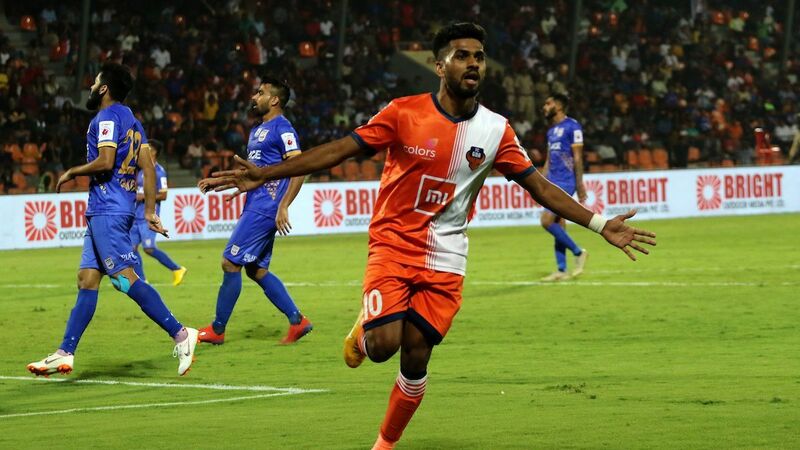 Top scorer Coro told the press that he'd already put behind him the fact that he's failed to score against BFC in two games this season and that he was looking forward to score tomorrow. 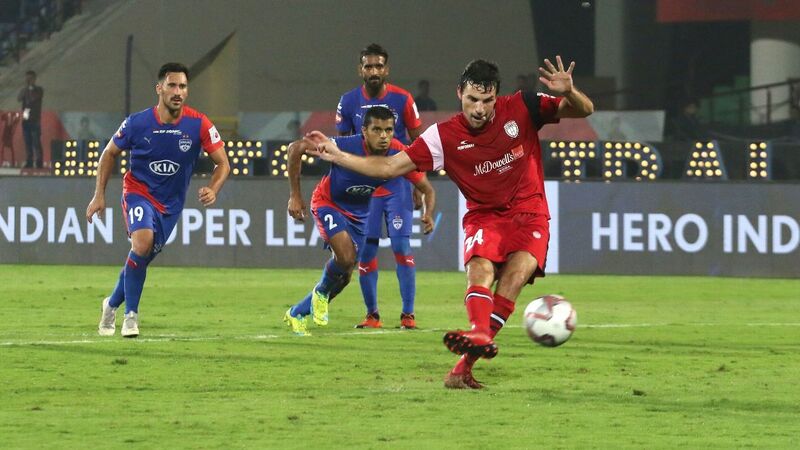 Bengaluru's Dimas Delgado spoke about how the final meant more for him, given the fact that he had to leave the final last year mid-game, injured. But the attention was focused on the managers, and the narrative they were weaving. The magic of the final. 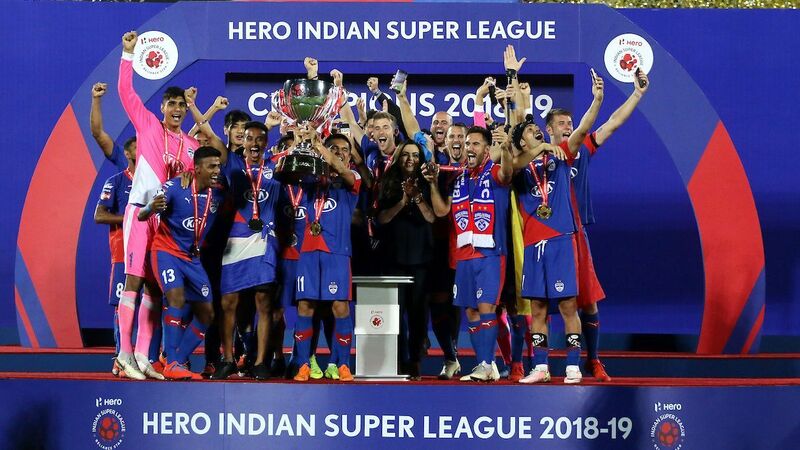 If at all they approached anything differently, it was the messages to their players during the final training session. 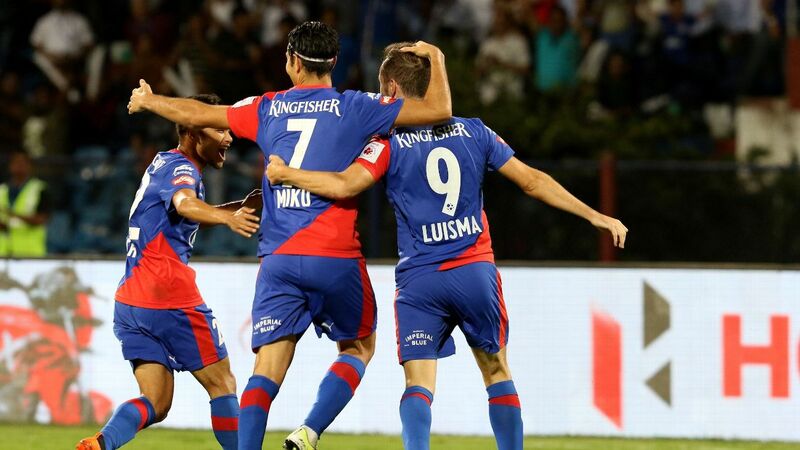 Lobera repeated what he'd told them before the semifinal vs Mumbai -- "I told them to enjoy, to go out there and enjoy," before adding that they had to be conscious of who they were fighting for -- "not only the club, but the state and our fans." Cuadrat stressed the importance of keeping calm. "I know my guys. I know that they are eager for titles, that they love to compete. So sometimes, what is required is me telling them to calm down, reminding them to be in the moment." That, though, is just as much a factor of who they manage, the kind of personalities in their team. Ahmed Jahouh plays his best football when he's enjoying himself. Piling pressure on him pre-match would merely prove counter effectual. 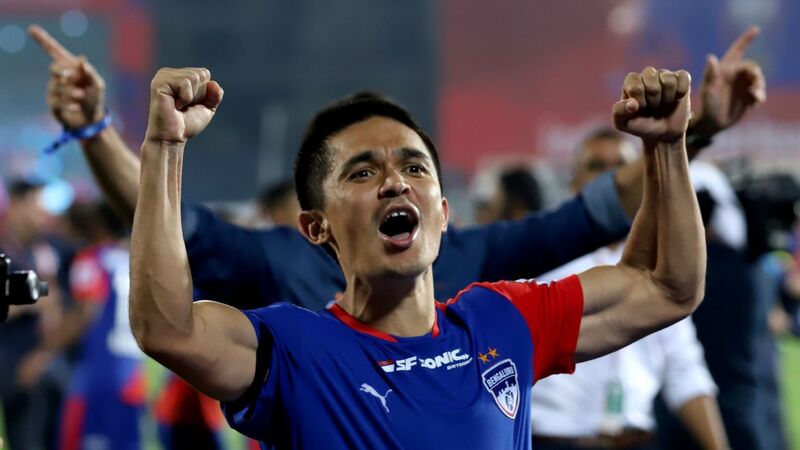 On the other hand, Sunil Chhetri works best when he is in the zone, when he is intensity personified. It's important for a player like that to maintain his cool, to not get carried away. Telling him to go and enjoy himself out there would not yield the best results. The more they spoke, the more their shared education at La Masia shone through. 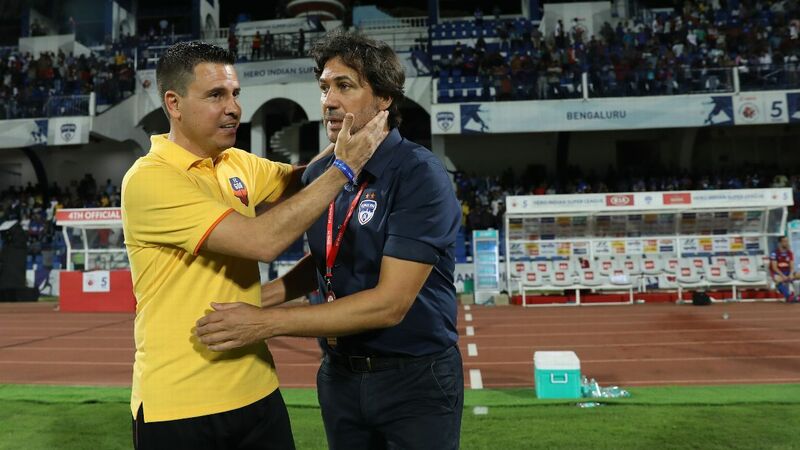 Cuadrat even revealed that Lobera had played a major role in him getting the job at Bengaluru. "I have to say that I'm really grateful to Sergio. 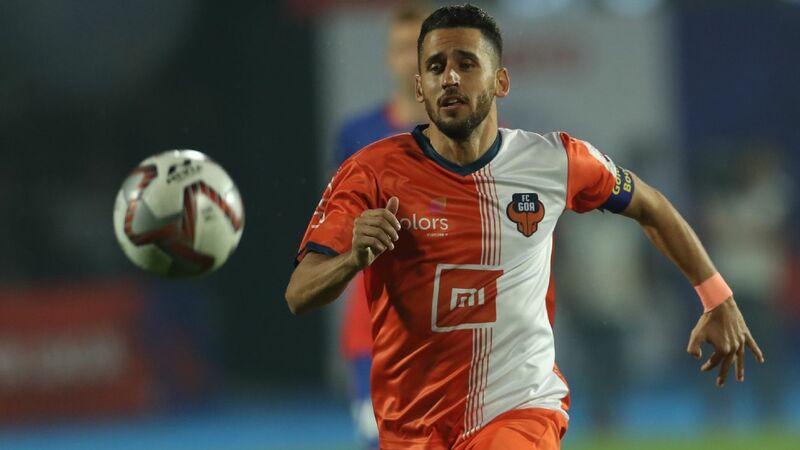 Before I signed for Bengaluru, we met over coffee back home in Barcelona and he told me 'Just do it. You are going to be a good coach, it's a good opportunity for you, and I think you will do a good job'. It's nice that he encouraged me, and now... now we fight each other in the final. It's a special moment," he said.